InnoCapital is specialized in originating transactions, raising equity and arranging debt for real estate investors and lenders in Northern and Central Europe. 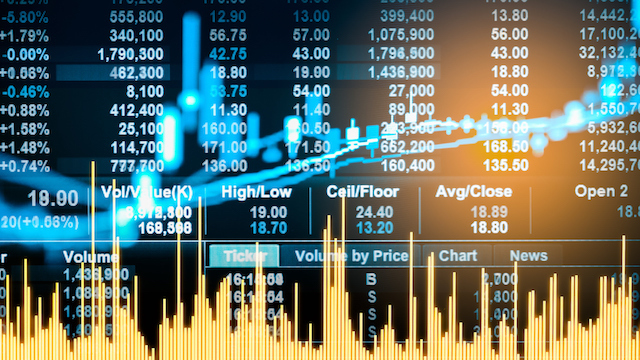 The firm was founded in 2006 by Elias Woudenberg, who was formerly responsible for real estate investment banking in Northern and Central Europe at JP Morgan and Deutsche Bank, where he completed over €10 billion in M&A, equity and debt transactions for listed and private real estate clients. Our value-add is based on creativity, access to capital, attention to detail, effective timeline management and an extraordinary network. InnoCapital deploys tailor-made teams based on the unique characteristics of each assignment and has partners with backgrounds from leading real estate firms and financial institutions. 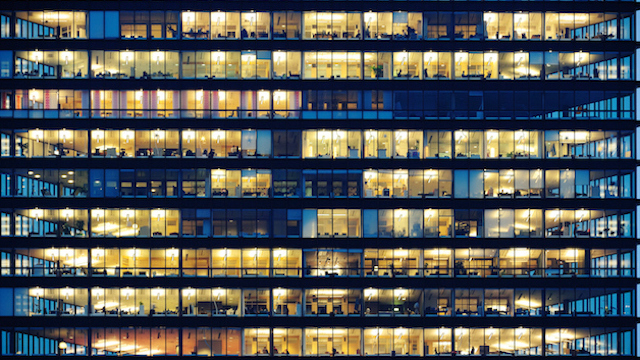 Mandates involve office, residential, retail, hotel and car parking real estate. 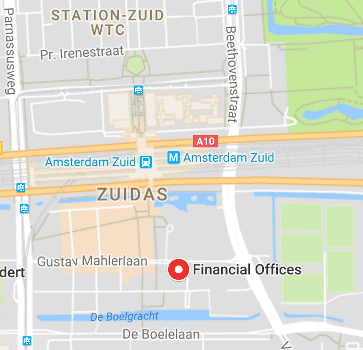 Clients are banks, listed companies, closed-end funds, private equity funds and operating companies in the Netherlands, Belgium, Germany, Central Europe, the United Kingdom and the United States. 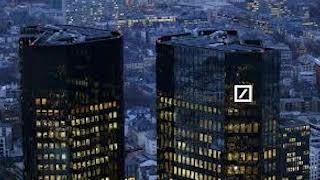 InnoCapital exclusively advised Deutsche Bank on the creation of a conduit for financing commercial real estate in the Netherlands. 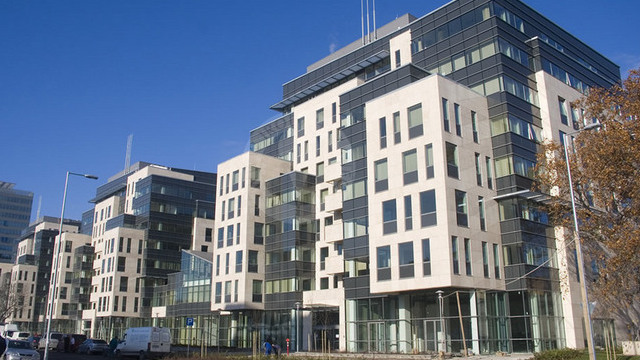 InnoCapital exclusively advised Chalkhill on the origination of institutional and capital markets financings in the Netherlands. InnoCapital advised the Ondernemingskamer on the €11bn takeover of Rodamco by Unibail and the $300m takeover of DIM by Equity One. 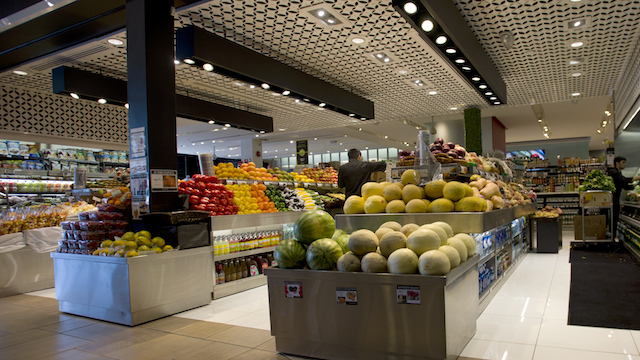 InnoCapital exclusively advised a private investor and a listed property fund on the acquisition of a €300m supermarket portfolio. 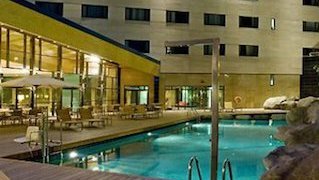 InnoCapital exclusively advised a US private equity fund on its pan-European hotel investment and redevelopment strategy. InnoCapital exclusively advised a listed property fund on the divestment of assets in its €500m Central European office portfolio.